San Francisco, CA, February 21, 2013—Blender is a wildly popular open source 3D design suite with a massive base of dedicated users. With professional-grade features and a highly customizable interface, Blender goes toe-to-toe with pricey, commercial offerings like Autodesk's 3ds Max and Maya. Ben Simonds's Blender Master Class (No Starch Press, February 2013, 288 pp. w/ DVD, full color, $49.95, ISBN 9781593274771) teaches readers the ins and outs of this powerful program and shows them how make their artistic visions come to life in three dimensions. Author Ben Simonds is a professional 3D artist renowned for his creative and inspiring Blender art. Blender Master Class takes readers through the design process for three of his intricate projects: a muscular bat monster, a robotic spider, and an overgrown temple deep in the jungle. Each chapter demonstrates a different step in the artistic process, such as sketching, blocking in, modeling, sculpting, UV unwrapping, adding textures and particles, and rendering a final image. As they follow along, readers will not just learn about the tools and features of Blender and GIMP (the popular, open source image editor), they'll see how an accomplished illustrator uses advanced techniques to refine and perfect his compositions. "I chose each of these projects to provide a unique set of challenges," says Simonds. 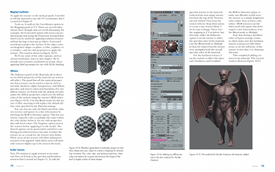 "And I use them to help explain how readers can use GIMP and Blender in their own projects. 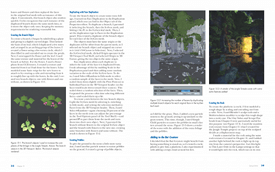 While readers can certainly use the book as a step-by-step tutorial, my real goal is to inspire them to make their own creative choices and make the most out of Blender for their own artwork." 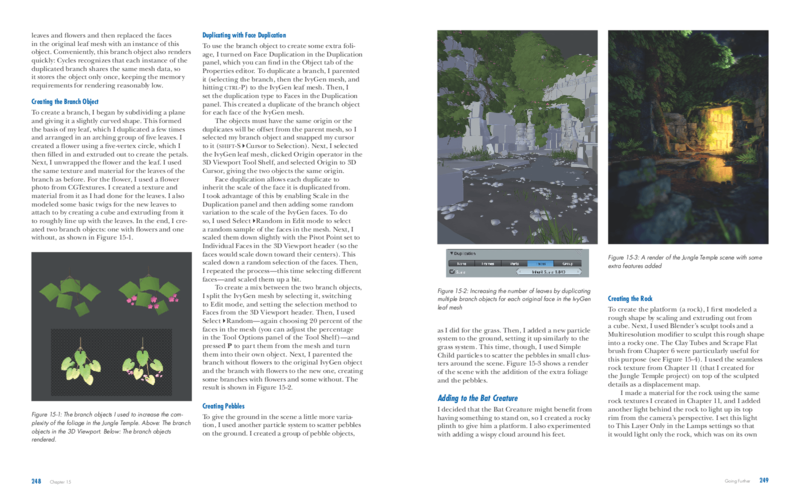 The book's DVD includes files for each project, as well as extra textures, brushes, and other resources. Simonds's stunning examples and real-world techniques in Blender Master Class are sure to inspire and guide Blender users to create their own masterpieces. 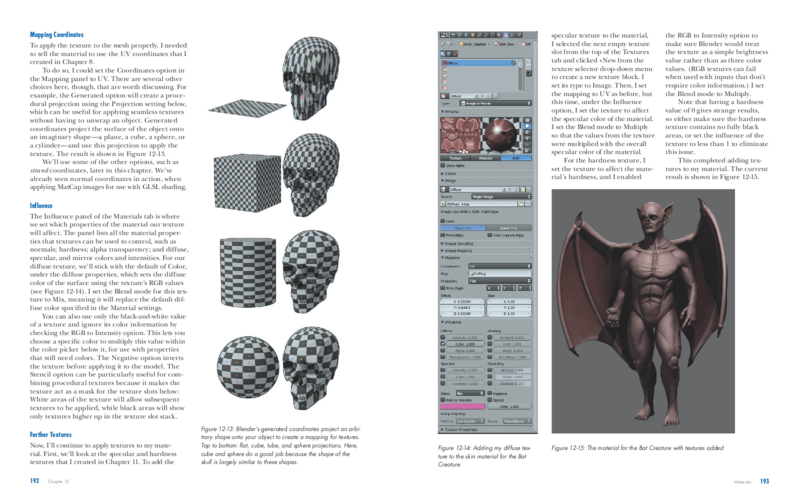 For more information or to request a review copy of Blender Master Class, contact Jessica Miller at No Starch Press ([email protected], +1.415.830.3899) or visit www.nostarch.com. Ben Simonds is a professional 3D artist and co-director of Gecko Animation Ltd., a post-production and computer animation company based in London. Simonds's popular Blender tutorials appear on his website (bensimonds.com), Blender Cookie, CG Cookie, and BlenderNation. Ben Simonds is available for radio, TV, print, and online interviews. Please contact [email protected].